kt literary » Blog Archive » Cover revealed! If you follow Julia Karr on Facebook, Twitter, or one of her fabulous blogs — her LiveJournal, the group blog of the Elevensies, or the fabulous dystopian group blog that is the League of Extraordinary Writers, you may have already seen her news, but I’ll shout it out here, too, just for good measure. 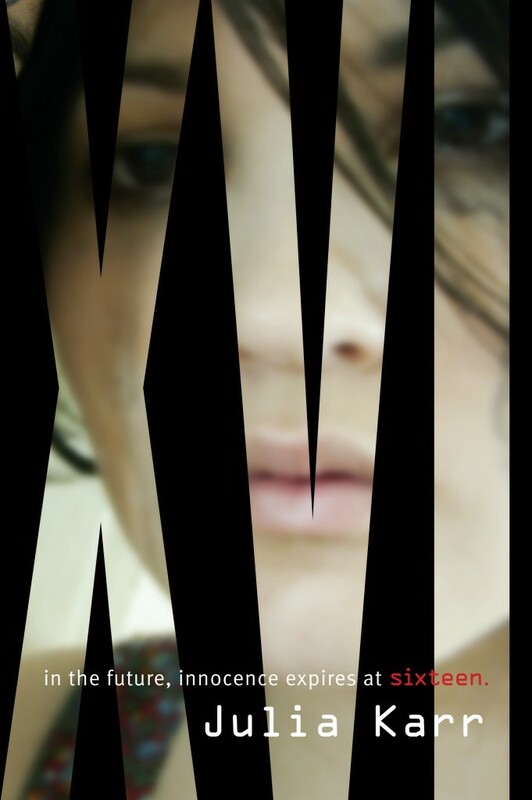 Julia Karr’s XVI will be published by Speak/Puffin in Spring 2011. AWESOME COVER! Congrats to Julia! LOVE your cover, Julia!!!! Congratulations!! Can't wait to read XVI. Oh, MAN! Speak did an amazing job! Congratulations, Julia & Kate!! Yay Julie! As an avid follower of the League of Extraordinary Writers – I am very happy to see this! I can't wait to read this book! Wow. That cover is awesome. Congratulations!